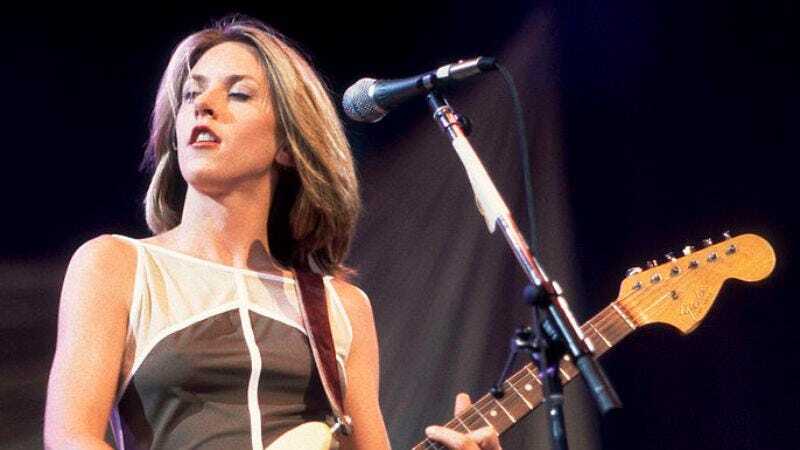 The Liz Phair of the 2000s is barely recognizable as the same Liz Phair who arrived on the national scene with a raw guitar sound and a few choice profanities with her debut album Exile In Guyville back in 1993. But maybe her recent detours into slick pop songwriting and ill-advised raps were just that—detours. Maybe all Phair needs to return to her former status as the foul-mouthed queen of deadpan indie rock is the right collaborator. And, John Cusack willing, she may have found that collaborator in fellow confessional songwriter Ryan Adams. There’s no release date or title set for the album just yet, but this will be Phair’s first album since 2010’s Funstyle. Adams, on the other hand, has a new album, Prisoner, due out on February 17.